You know how they say you’ve got to walk before you can run? We believe you’ve got to float before you can front crawl. 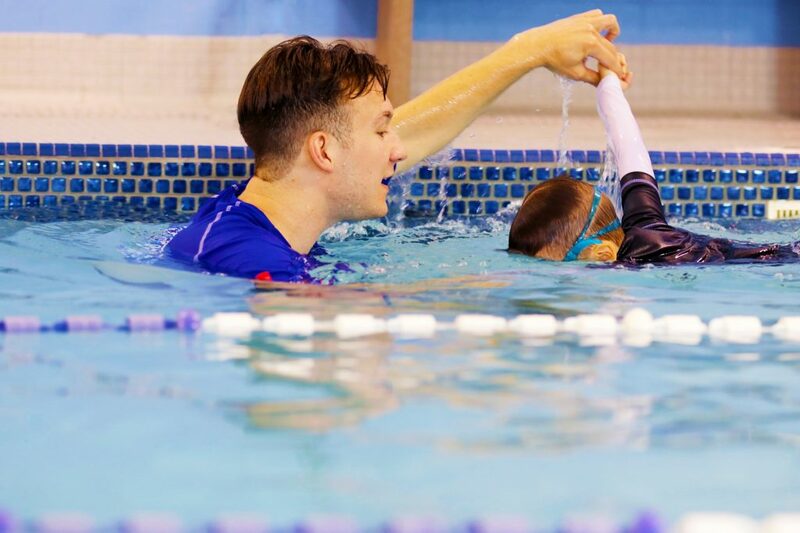 Using a level-based system helps us make sure that your child will have fun and feel challenged by their classes, while also swimming at a level that’s safe for them. Here’s how our level-based programs work, and how they create strong swimmers! 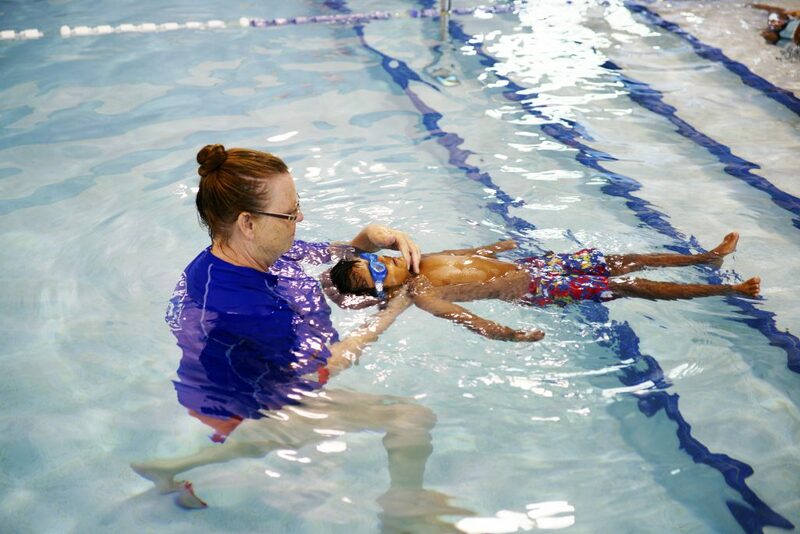 Every swimming level focuses on teaching your child core swimming skills. The number of skills and the complexity will depend on the level, but even simpler skills can take time to master. Although some swimmers can complete one level in a single session –swimmers can take more than 1 session to master all the skills required to move to the next level. This is perfectly normal and natural. The important thing isn’t that your child completes their lessons quickly, but that they continue to make progress every lesson– and have fun! Every level has its own required skills and students will move to the next level once they’ve been mastered. It’s important to understand the difference between mastery and being able to perform a skill. Mastery means that your child is consistent, comfortable and more likely to remember that skill or safety technique when they need it most. One Step and One Skill at a Time. We teach swimming skills using our Small Steps Teaching Method. This means breaking each skill down into smaller, more achievable steps that allow your child to master the skills one at a time. This helps keep your child motivated and prevents them from getting discouraged. We do recommend that your child participates in their lessons year-round. This will help them learn skills faster, stay consistent, make better progress and stay active. Self rescue and teaching safe water habits are an important part of every swimming level, but we never want a swimmer to attempt something they’re not ready for and safety techniques are no exception. One of the reasons older children are at risk of drowning is because they over estimate their own swimming skills. The Making Waves Learn to Swim program includes safety techniques appropriate for the abilities of students in each level. More advanced self rescue techniques are only taught to more advanced swimmers. This helps keep your little fish as safe as possible. Swimming is fun, but it’s also a lot of hard work! Cheering for your child along the way helps keep them motivated and pushes them to be the best they can be. Whenever a student completes level 10 – the final one – we stop all on-going classes for a special cheer – a significant congratulatory camera-moment of the hard work they put in. Want to know more about our programs? Think your child has mastered gliding but isn’t ready for diving? Give us a call or schedule a free level assessment! We’ll make sure your little fish is placed in the class that’s right for them.